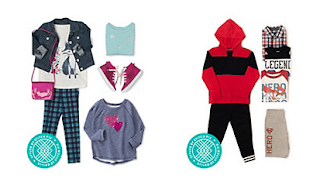 Have you seen the new styles at Gymboree for Back to School? We are loving the Catastic line! How cute would this outfit be for the first day of school? Stitch Fix also put together the most adorable bundles for Back to School!